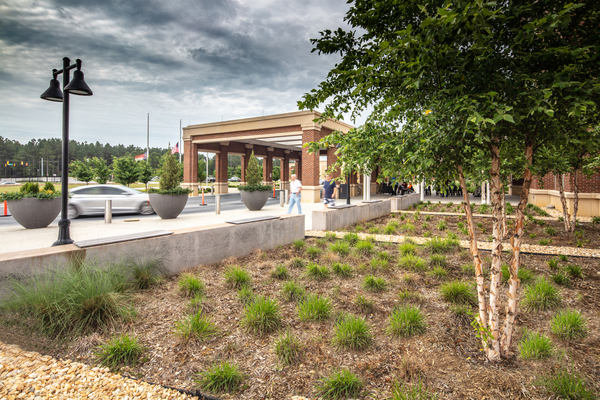 Surface 678 is developing a landscape design for the VA hospital in Fayetteville. 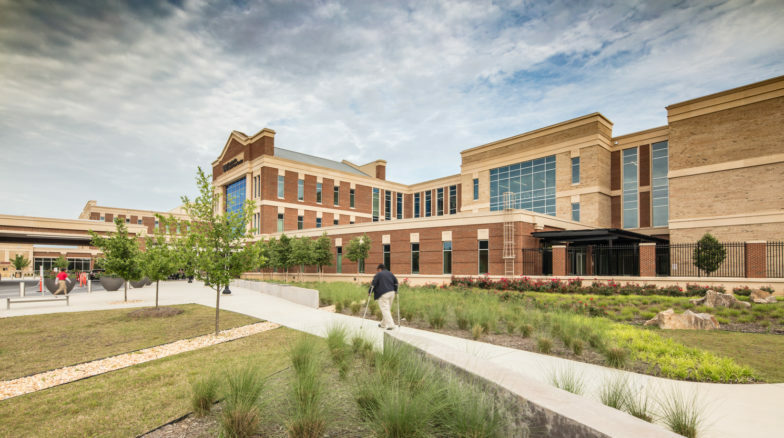 The design creates an aesthetically integrated site, offering a uniquely pleasing experience for patients, visitors, and staff. 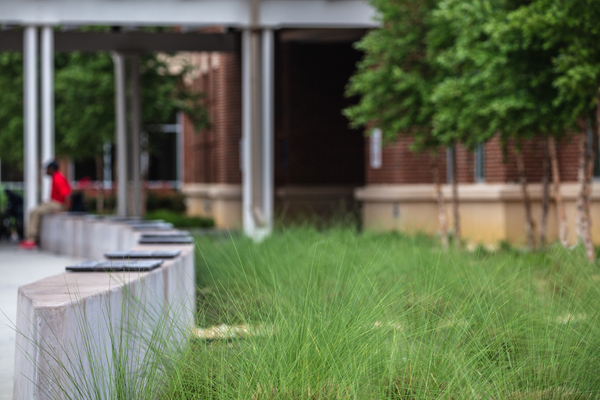 Surface 678 is developing a landscape design for the VA hospital in Fayetteville. 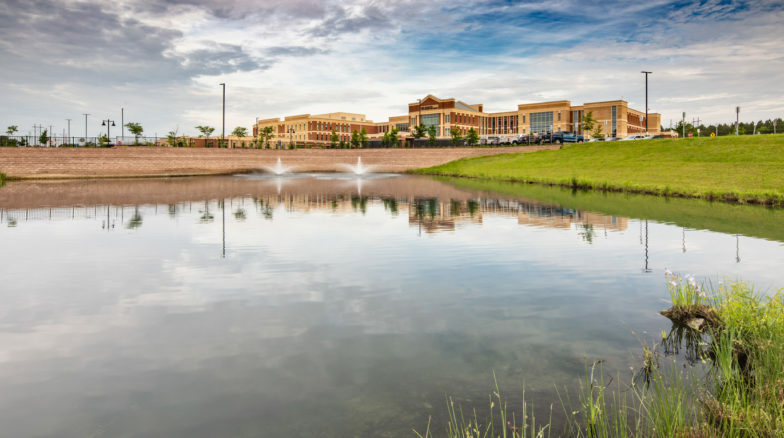 The design creates an aesthetically integrated site, offering a uniquely pleasing experience for patients, visitors, and staff. The site organization and exterior design is based on the site’s functional requirements. The Surface 678 team is creating an easily understood site layout with a landscape aesthetic that reinforces its clarity while navigating visitors through beautiful lush, well-defined green spaces with easily recognizable pathways. 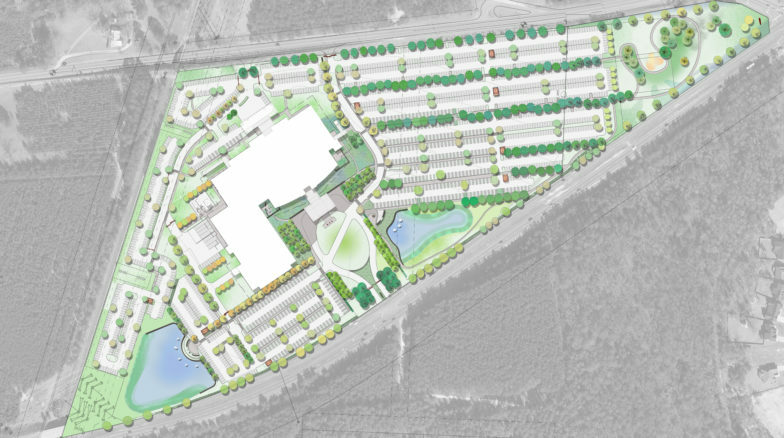 Key elements of the design include a green entrance to the Healthcare Center, multiple outdoor gathering spaces, a 3.5 park-like open space, consolidated walkway systems for better orientation and comfort, walking circuits, reduced pedestrian/vehicular conflicts, and ambulance, service and employee parking separated from patient and visitor circulation.